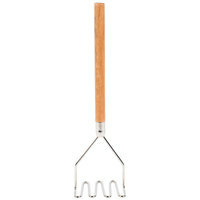 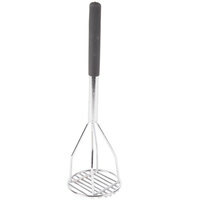 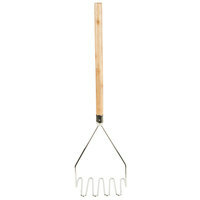 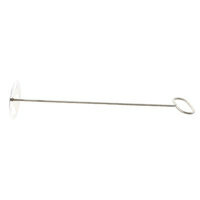 Make hand-mashed potatoes to offer as a hearty side by using a potato masher. 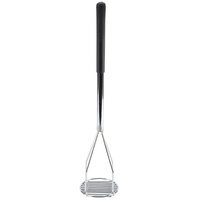 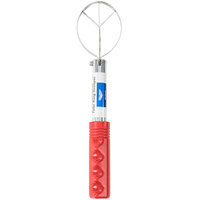 Whether you’re looking for a square model to mash more potatoes at once, or you want a round potato masher that will mash all contents around the edges of your cooking pot, we’re sure to have an option for you. 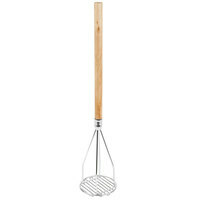 You will also find that a majority of these tools have extended handles to reach into deeper pots, and many of them can also be used to mix large quantities of soup! 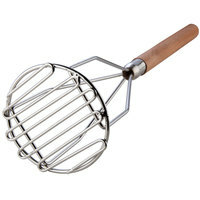 Use a potato masher instead of a mixer when you want to make old-fashioned mashed potatoes with more texture and lumps. 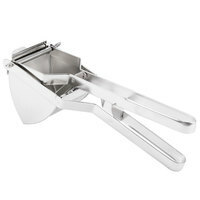 This style of potato is a popular side dish, and oftentimes, it’s a healthier alternative to creamy mashed potatoes because it doesn’t require as much butter and milk to get a desired consistency. 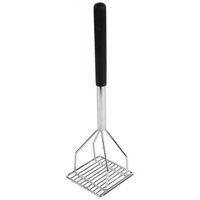 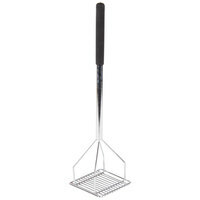 You can also use a square or round potato masher on pre-cooked sweet potatoes and other root vegetables to make unique dishes.